Are you ready for a new terrific point scoring puzzle? 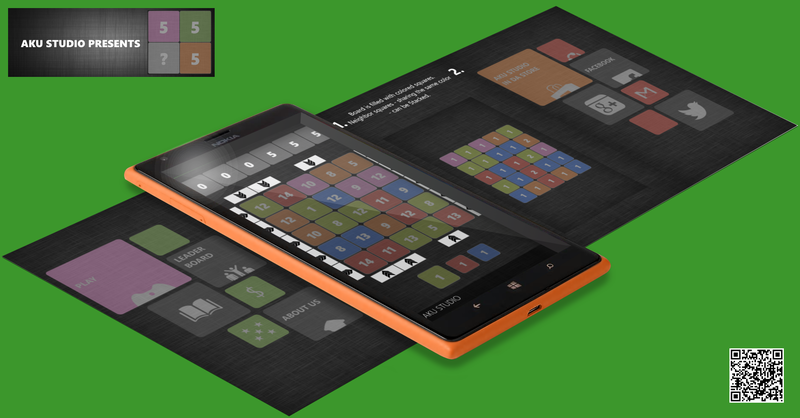 Uncluttered tile-based design dedicated to amazing and addictive gameplay. â‹™ 5lide, 5tack & 5core! â‹˜ Sounds easy but have a look to the leader board if you think you mastered the conceptâ€¦ Simple, fun, deep, frustrating are only few words we can use to describe â‹™ 555! â‹˜ but give it a try and see if you stick to this feeling. Definitively a must-have for all point scoring puzzlers. Long story short: Play. Share. Enjoy.